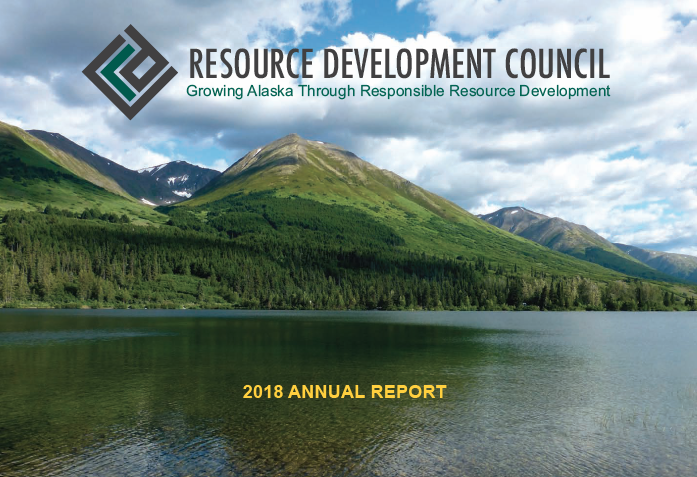 RDC is an Alaskan, non-profit, membership-funded organization comprised of individuals and companies from Alaska’s oil and gas, mining, timber, tourism, and fisheries industries. RDC’s purpose is to link these diverse industries together to encourage a strong, diversified private sector and grow Alaska through responsible resource development. Matt Findley, Partner, Ashburn & Mason, P.C. RDC's strength comes from the diversity in its membership. With the broad interests we represent, RDC is able to link a diverse network to help influence a strong private sector economy and grow Alaska through responsible resource development. RDC also tackles many of the other issues these industries face through our involvement with the legislature and with state and federal regulators.